Birchill Access Consultancy Ltd provides a wide range of land management services for a wide customer base. Services focus on Public Rights of Way, Common Land and Village Green casework as well as other related Land Management consultancy. Birchill Access Consultancy focus on Public Rights of Way, Common Land and Village Green casework as well as other related Land Management consultancy. Services focus on Public Rights of Way, Common Land and Village Green casework as well as other related Land Management consultancy. ​Winner – 'Best Rural Professional Service Business'. Wales & NI Region, Rural Business Awards 2018. 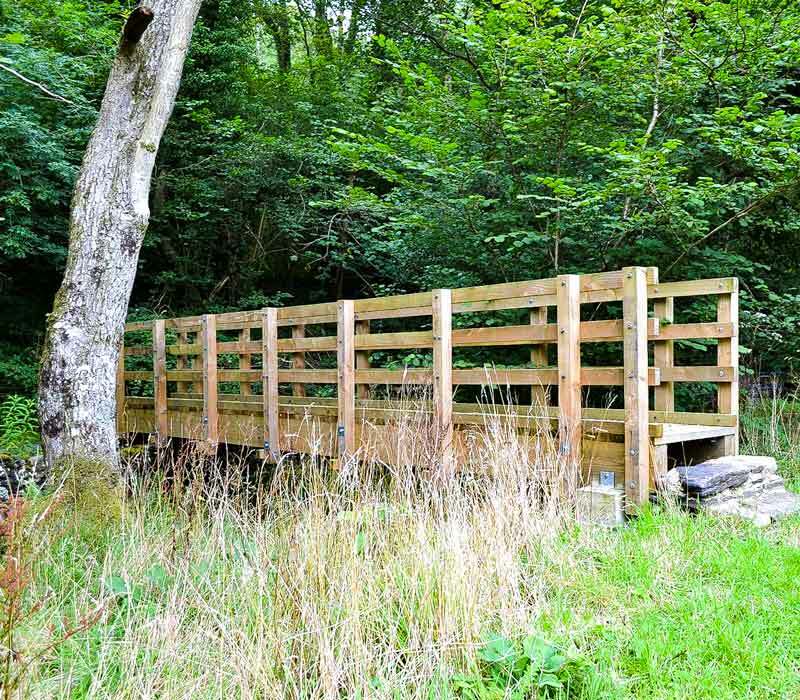 We provide a high quality professional service to Local Authorities with regard to Public Rights of Way Management and Common / Land Village Green casework. Public Path Orders & Agreements, under Highways Act 1980 & Town & Country Planning Act 1990, including case submission to Planning Inspectorate. Definitive Map Modification Orders, under Wildlife & Countryside Act 1981, including case submission to Planning Inspectorate. Strategic route creation and management i.e. Coast Path casework. Advice and drafting on strategic documents i.e. ROWIP’s, Management Plans. 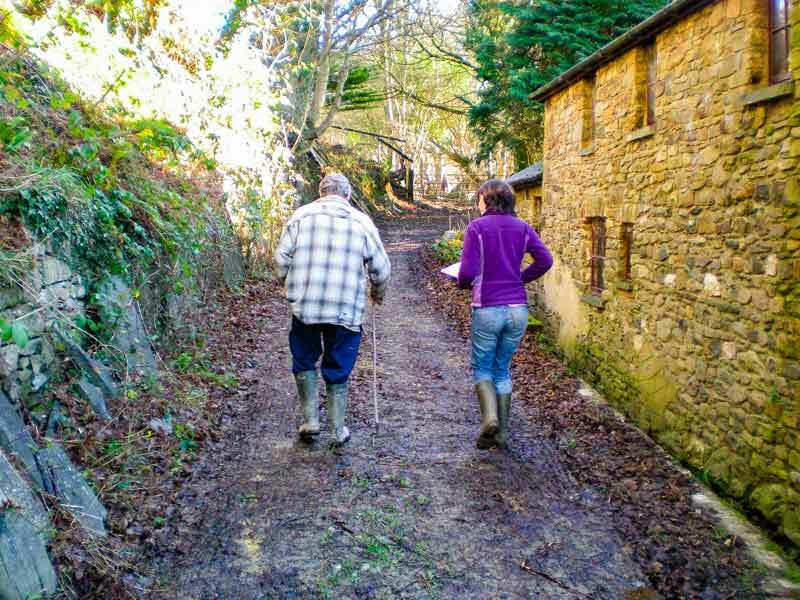 Survey work on Public Rights of Way including drafting schedule of works for contractors. Bespoke access projects as per clients specification. Common land casework i.e. apportionments, liaison with landowners / graziers. Village Green casework – processing of cases to public inquiry stage. Training provision to a wide audience range of topics i.e. training for officers, councillors and other organisations. Submitting a diversion application for land management / development or privacy reasons. Detailed research and advice where routes are claimed or disputed on your land via a Definitive Map Modification Order application. 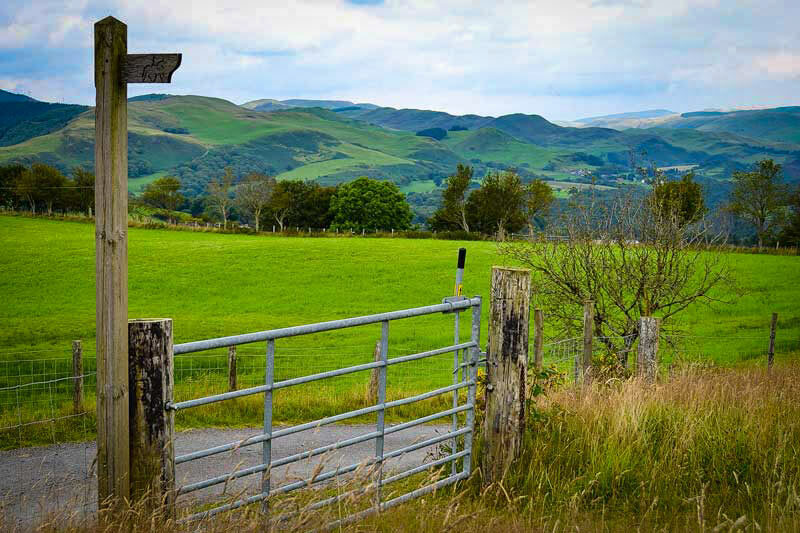 Assistance and advice for preventing claims of pubic rights of way on your land. General public rights of way advice. Assistance with organising events affecting public rights of way. Liaison on common land and village green matters. Please contact us to discuss any matters you would like assistance with. Birchill Access Consultancy Ltd is a training provider for a host of wide ranging audiences and can tailor training to any level or audience and provide informative and engaging presentations suited to your requirements. Training for new government officers on all Public Rights of Way matters. Training for Local Access Forums on land access matters. Training for groups with an interest in Public Rights of Way Management i.e. Universities / Colleges / Planners. Bespoke training to the needs of any group. Basic map reading skills and Outdoor Navigation. 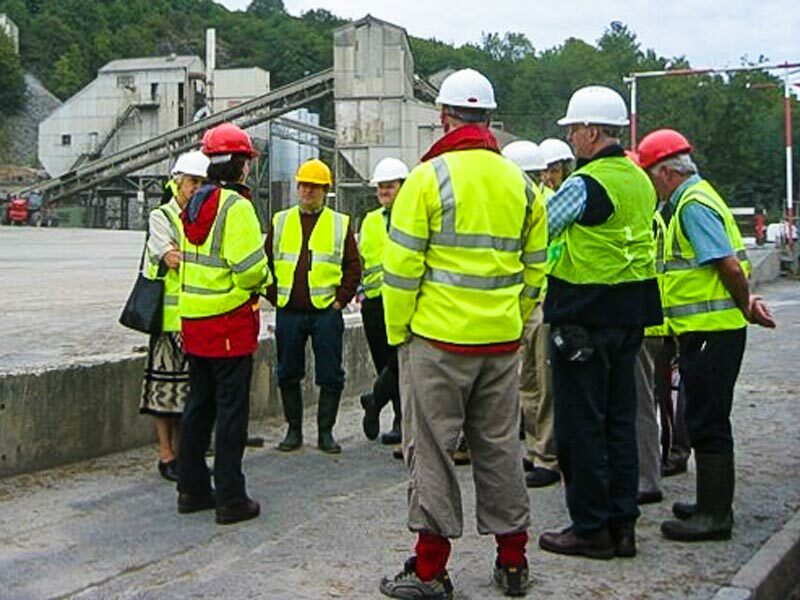 We have provided professional training to Plas Tan y Bwlch Environmental Study Centre, Snowdonia National Park and Monmouthshire County Council. 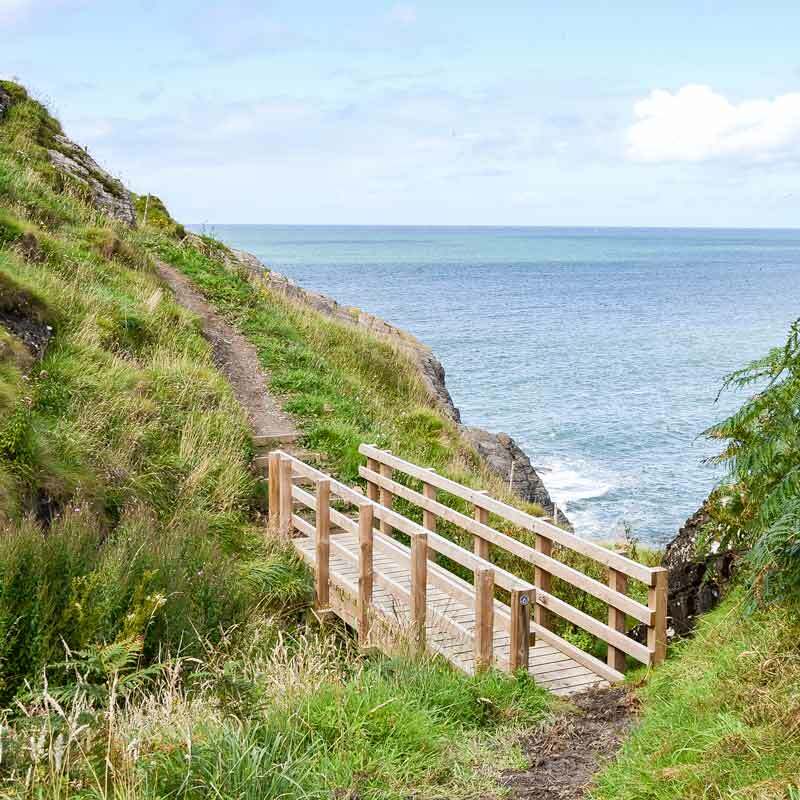 Project work whilst working for Ceredigion County Council involving managing legal diversions, creations & works on various sections of the All Wales Coast Path in Ceredigion. Investigative work for Gwynedd County Council was also carried out. Detailed research and investigation of historic files / maps and acted as expert witness at Public Inquiry which resulted in successful addition of new public footpath to the Definitive Map & Statement. Processing of claim for a Village Green in Ceredigion which involved an understanding of Village Green procedures and case law. This involved acting as the council’s key witness at a Public Inquiry. The Village Green was successfully registered. "The service provided by Birchill Access was prompt, professional and proficient. Direct discussions with the Council had reached an unsatisfactory impasse but Claire was able to steer a path through the complex legalities and proposed a solution acceptable to all parties. 5 Star. I would heartily recommend Birchill Access to anyone seeking diversion of a Right of Way." "Thank you so much for helping us to successfully divert the public footpath that crosses our land. This was a complicated and lengthy process but you were able to complete all the necessary paperwork on our behalf making this a stress free experience for us. You also offered advice on the proposed new route which gave us the best possible chance of success. The true measure of this project success is that not only do we get the path moved to a more convenient position but we can now provide a much better path for our friends, neighbours and general public to use. Your friendly professional approach was very much appreciated and I am happy to highly recommend your services." "Claire provided an engaging and informative day of evidential modification order training, with useful handout for Monmouthshire Rights of Way Panel Members. The Committee are now clear about their responsibilities and understand the processes involved." 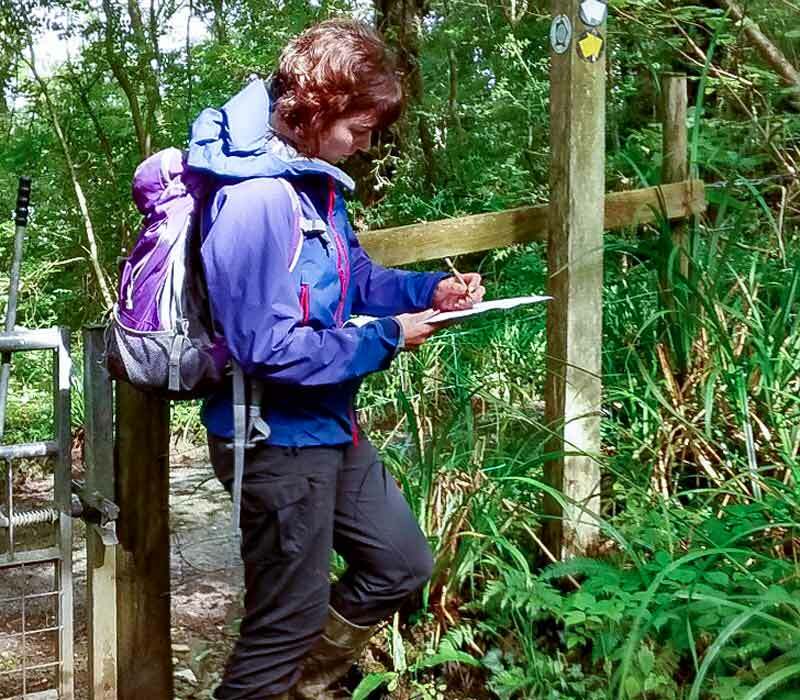 "Claire has a rare expertise in the specialist field of public rights of way that has proved of great assistance to the National Park Authority. Claire’s experience and skills developed while working for a Welsh local authority have proved invaluable in being able to grasp the brief and deliver the required legal service for the National Park. The Park Authority currently uses Birchill Access consultancy to prepare and make its S119 Public Path Orders." "Birchill Access Consultancy Ltd has delivered specialist training in Definitive Map Modification Orders and Public Path Orders on our Access and Public Rights of Way, Law & Management course for many years. Claire brings a wealth of knowledge and experience to the course and has a natural ability to engage and inform participants and stimulate discussion"
Birchill Access Consultancy Ltd is led by Claire Goodman-Jones who has specialised skills and knowledge relating to Public Rights of Way Management and Common Land and Village Green casework as well as a host of wider land management skills. Claire holds a Bsc Honours degree in Countryside Management and over the last 15 years she has worked for Welsh Government, the former Forestry Commission Wales, Powys County Council and Ceredigion County Council in both specialised skilled roles and team / project management. Claire has worked extensively throughout Powys and Ceredigion and more recently undertaken work in Carmarthenshire, Gwynedd, Glamorgan, Cheshire, Somerset and Oxfordshire. She is based in Mid-Wales and travels for business throughout Wales and the UK. Recent clients have included local authorities, national parks, landowners, developers, solicitors, land agents, estates, user groups and many more. A Full Member of the Institute of Public Rights of Way and Access Management, Claire has an up to date certified record of Continuous Professional Development. She is also a qualified mountain leader and enjoys helping others explore the outdoors. Looking for advice on land management issues?